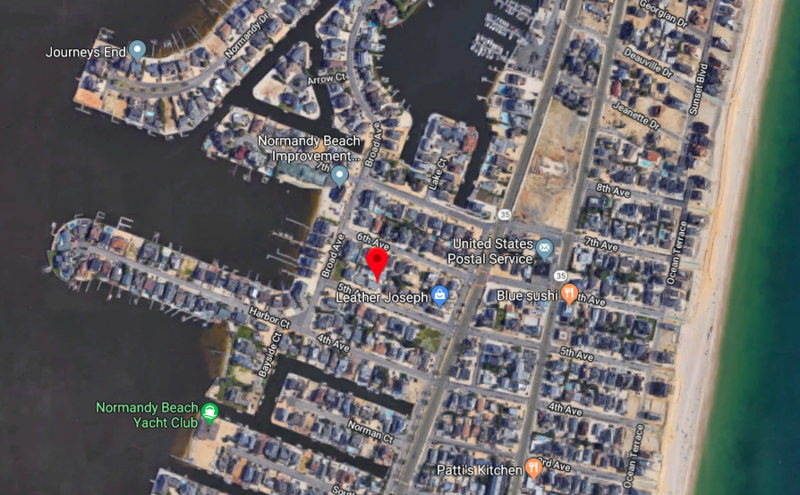 Brick officials are planning to replace an outfall pipe that they say will help curtail flooding in the township’s Normandy Beach section. The township last month began seeking bids for the project, which will result in the replacement of the pipe near the Normandy Beach Improvement Association building and Chase Kowalsi Playground. A contract will be awarded after bids have been received and opened. The work will be scheduled once a contractor is selected.